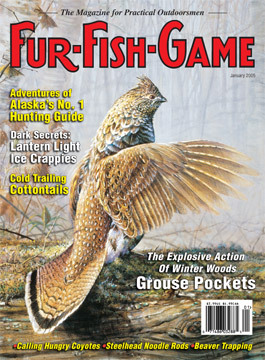 January 2005 issue of FUR-FISH-GAME. 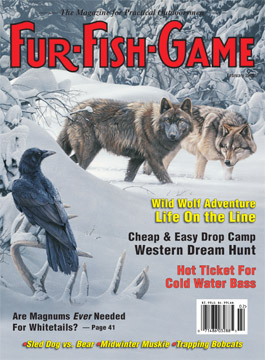 February 2005 issue of FUR-FISH-GAME. 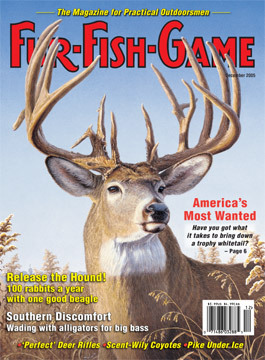 March 2005 issue of FUR-FISH-GAME. 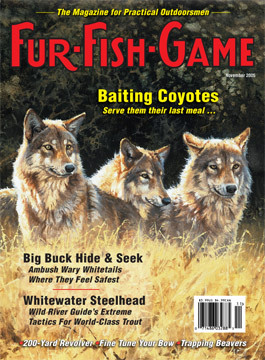 April 2005 issue of FUR-FISH-GAME. 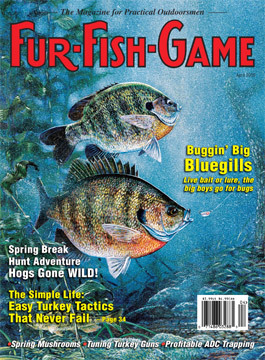 May 2005 issue of FUR-FISH-GAME. 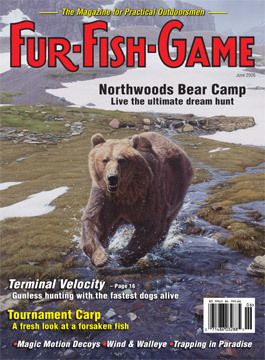 June 2005 issue of FUR-FISH-GAME. 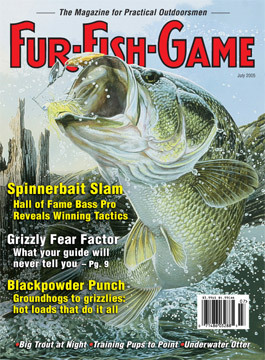 July 2005 issue of FUR-FISH-GAME. 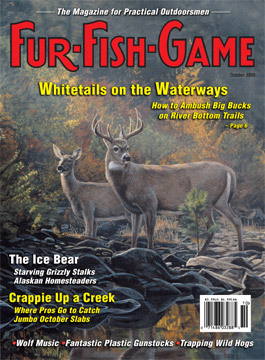 August 2005 issue of FUR-FISH-GAME. 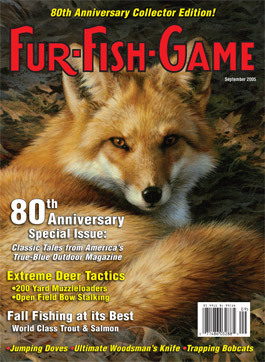 September 2005 issue of FUR-FISH-GAME. Our 80th Anniversary Issue. Additional pages, plus coverage of the last 80 years of FUR-FISH-GAME Magazine. 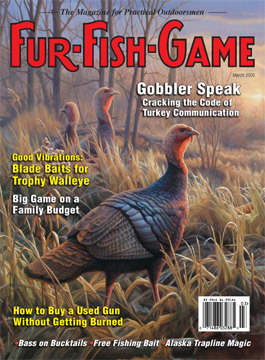 October 2005 issue of FUR-FISH-GAME. 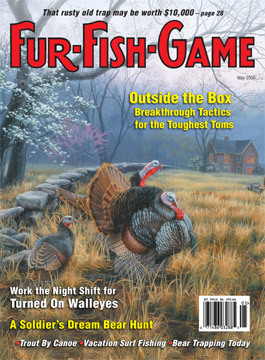 November 2005 issue of FUR-FISH-GAME. 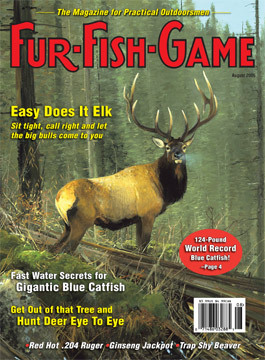 December 2005 issue of FUR-FISH-GAME.